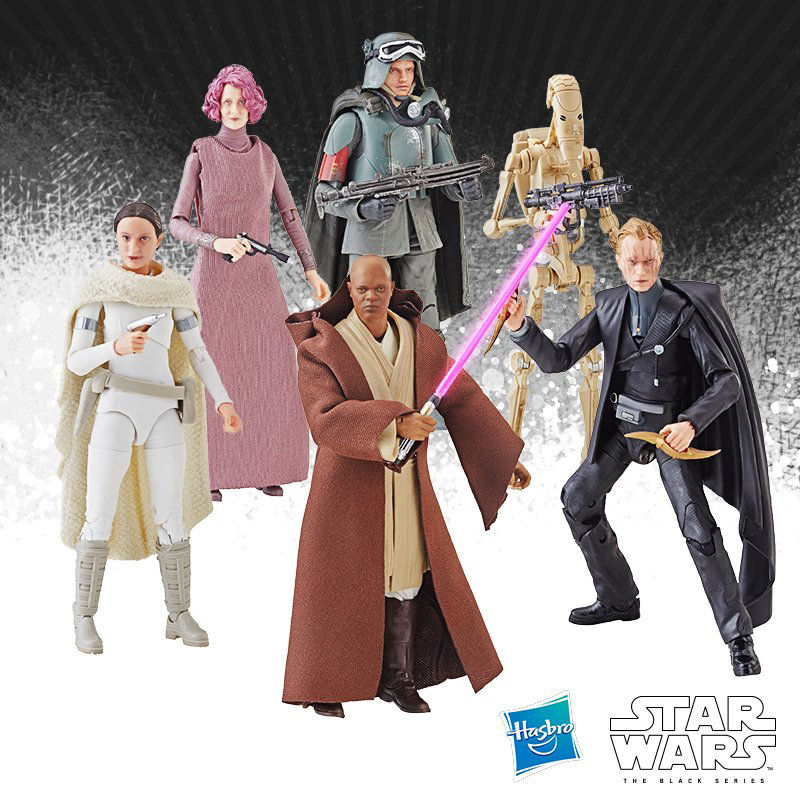 Sponsor Entertainment Earth is also offering single and case pack preorders for the Vintage Collection Wave 2 from Hasbro. 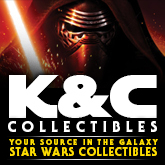 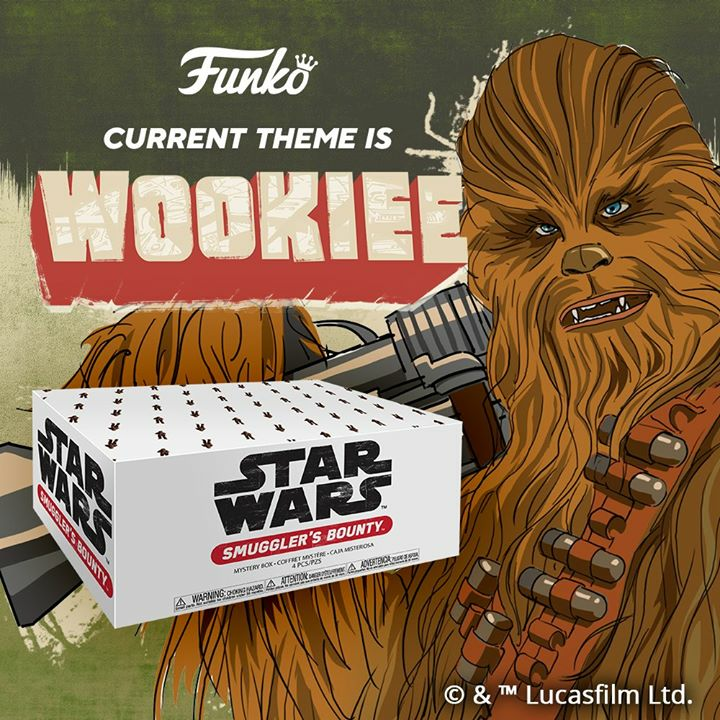 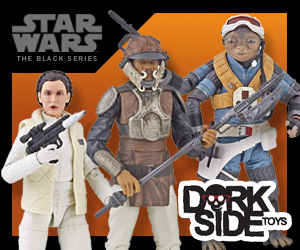 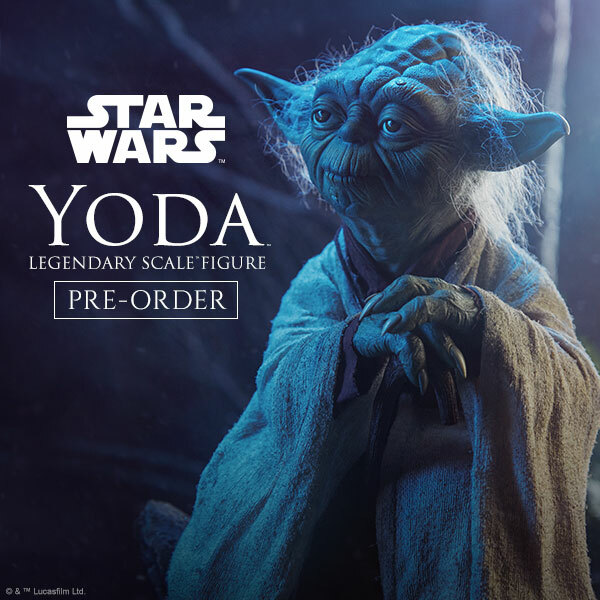 You can view these Star Wars preorders and more via our affiliate link. 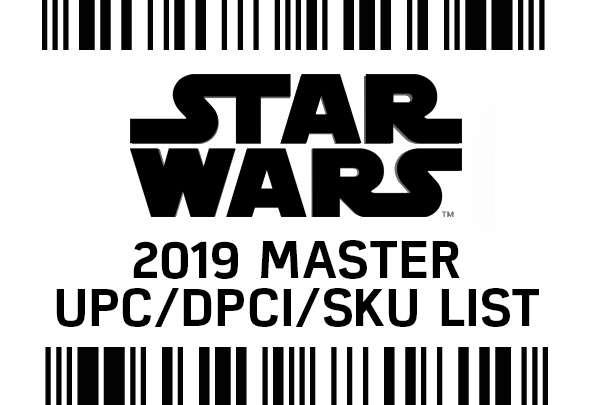 Previous PostVintage Wave 2 Preorder at DorksideToysNext PostRumor Report: Target Exclusive Solo Trooper Pack?